Dr. Leonard Petrus joined the Hill Medical Corporation in 2000 specializing in Neuroradiology and Pediatric Radiology. 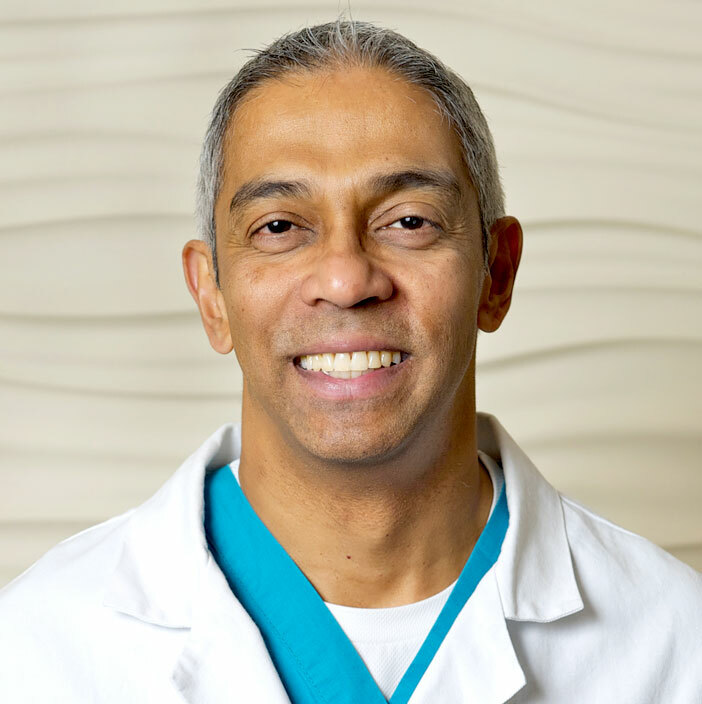 Prior to joining Hill Medical, Dr. Petrus was the Chief of Pediatric Radiology at Olive View-UCLA Medical Center and was also the Acting Head in the Department of Radiology at High Desert Hospital. He held positions as Clinical Instructor in the Department of Radiological Sciences at the UCLA School of Medicine, Los Angeles, and also at the University of Southern California and Children’s Hospital in Los Angeles. Dr. Petrus was Assistant Professor and Assistant Director in the Department of Radiological Sciences at Olive View-UCLA Medical Center. Dr. Petrus is a vital contributor to the MRI program at Huntington Hospital, Huntington-Hill Imaging Center, Inc., and Hill Imaging Center, Inc. by providing accurate and reliable interpretations to our referrers. Dr. Petrus completed an Internal Medicine and Radiology Residency in England before coming to America. He then completed his fellowship training in Pediatric Radiology at University of California, Los Angeles where he received the Outstanding Resident Teaching Award, and in Neuroradiology at Los Angeles County/USC Medical Center and Children’s Hospital. Dr. Petrus is Board Certified in Diagnostic Radiology and holds Certificates of Added Qualification in both Neuroradiology and Pediatric Radiology. Dr. Petrus authored and co-authored scientific publications and performed numerous presentations, lectures, research papers, abstracts, and proceedings over the past 20 years. Dr. Petrus is well known and respected in the fields of MRI and Pediatrics. He has received awards for academic excellence and has served for national and international radiological societies. Dr. Petrus is an extremely valuable member of the MRI Program and is also highly skilled in CT and Ultrasound diagnosis, and maintains a high level of dedication to providing imaging excellence and premier patient care.